Water is a necessary resource, yet many of us waste far too much of it. A typical household can use hundreds of gallons of water per day. Finding ways to save water at home can benefit the planet and save you money on your monthly bill. Here are some easy and affordable tips to consider if you’re trying to cut back on your water usage. 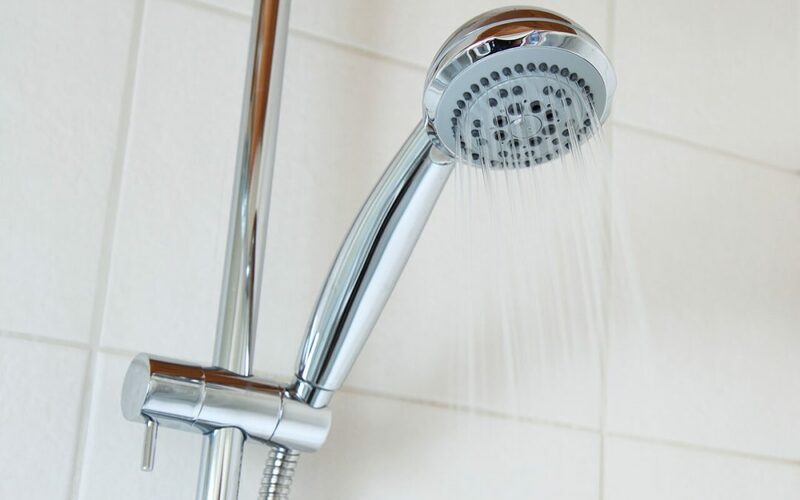 Being aware of the time you spend showering can have a significant impact on your water usage. Cutting your shower time by only a minute or two goes a long way to save water at home. If you have children, help them become aware of the amount of time they are spending in the shower. If you belong to a health and fitness club, take advantage of their showers when you can. One of the easiest ways to save water in your home is by using someone else’s. One relatively affordable home upgrade you can make to help save water is switching out showerheads and faucets for WaterSense fixtures. They significantly cut down the flow rate of water. Changing out these fixtures is one of the ways to save water that doesn’t require any effort from your family. Most people are guilty of leaving the faucet on when it shouldn’t be. Make a habit of turning the water off when it’s not needed. Many of us leave the water running while we are brushing our teeth or loading up the dishwasher. Turning the water off when it’s not needed is one of the easiest ways to save water. Did you know that many homeowners overwater their lawn? During certain parts of the year, the lawn shouldn’t be watered as often. A rain sensor will detect how much water your lawn has received and prevents your sprinkler system from overwatering your lawn. There are also WaterSense spray sprinkler bodies available that will reduce water waste. Become more actively involved in decreasing the amount of water you are using. By being aware of water usage, you’ll find creative ways to cut back. Study your monthly bill to see why your usage has either increased or decreased. By implementing these simple ways to save water, you can make a big difference. HomePro Inspections provides Richmond, VA and the surrounding area with home inspection services including water testing. Contact us to schedule an appointment.